Schools that successfully include all students must employ a range of strategies and techniques so teachers can receive the support they need. Making inclusion a success in schools and classrooms is challenging work. A critical dimension of this effort is to create open, productive, collaborative consultation among educators. The collective knowledge of teachers in a school is a resource that can be easily overlooked. The Teachers Helping Teachers model is a practical way to tap into that knowledge and experience and use it to benefit individual teachers and their students. Identifying and effectively dealing with problems provides a path to success. 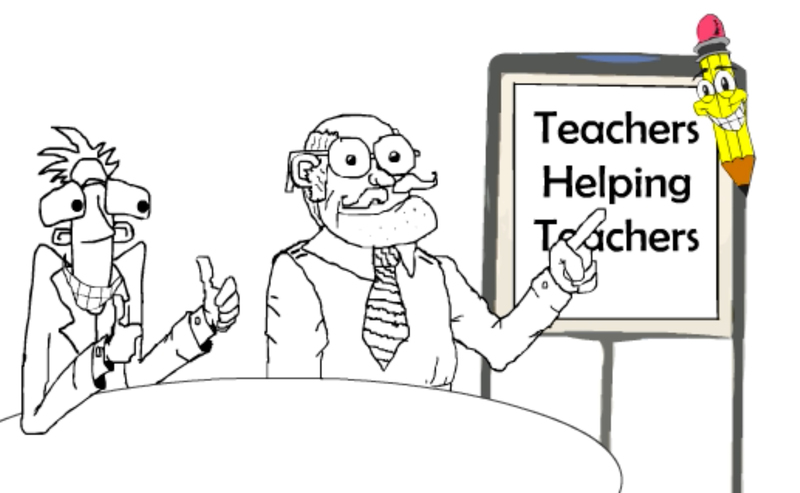 A PowerPoint presentation that provides an orientation to the video and manual. Many schools have used Teachers Helping Teachers as a key tool to meet some of their most difficult challenges. We hope you will find this process useful in your school.